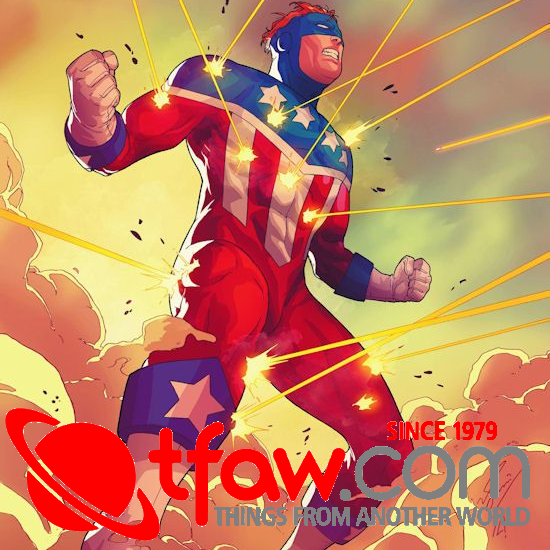 First Comics News: How and why was FireGirl created? Stephanie Sorensen: Last year, my fire department nominated me for a contest the Step Up and Stand Out. Due to my story of why I became a firefighter, I placed 2nd in the nation amongst thousands of applicants. You can hear the full story by visiting my Kickstarter page. 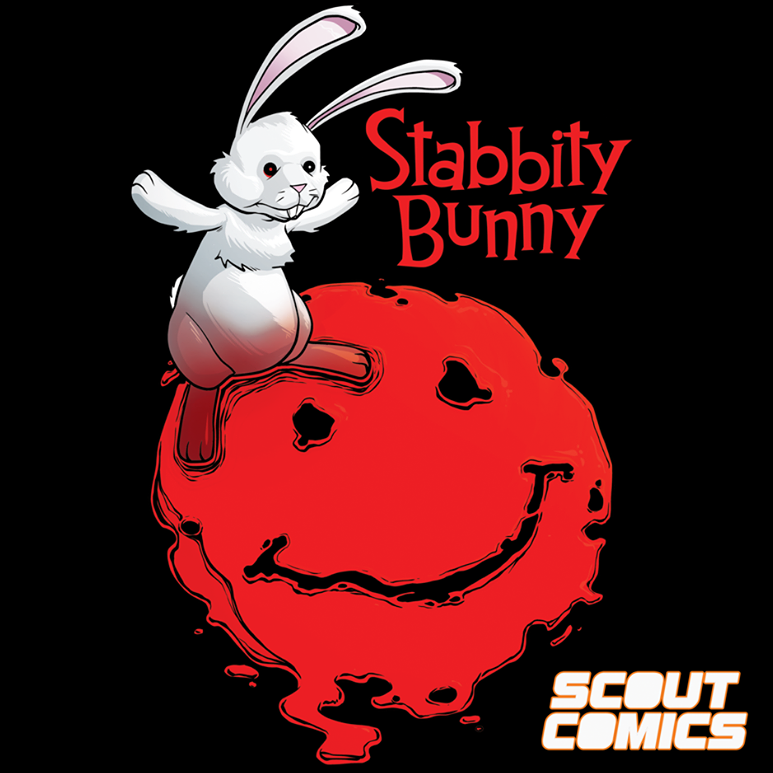 It was during this time that I was approached by a local comic book artist. Initially, he asked me if I wanted to be the inspiration behind a character in his book. 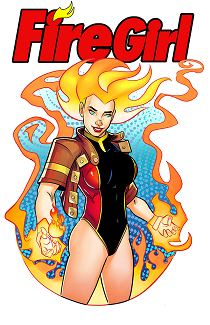 I already had a large social media following under the name @stephiefiregirl so I asked him if he could draw the FireGirl character based on my design and vision. 1st: Why do you support autism? Stephanie: A portion of the proceeds go to helping children on the autism spectrum. My son has high functioning autism and it’s always been a passion of mine to help children with disabilities. They need to feel empowered too and have the same opportunities as everyone else. 1st: Is FireGirl based on you, do you two share a similar personality? Stephanie: Yes, FireGirl is based on me. She’s my alter ego and we share a similar personality. In book 2, FireGirl describes how her house burnt down. Mine burnt down too as a child – one of the reasons why I became a firefighter. 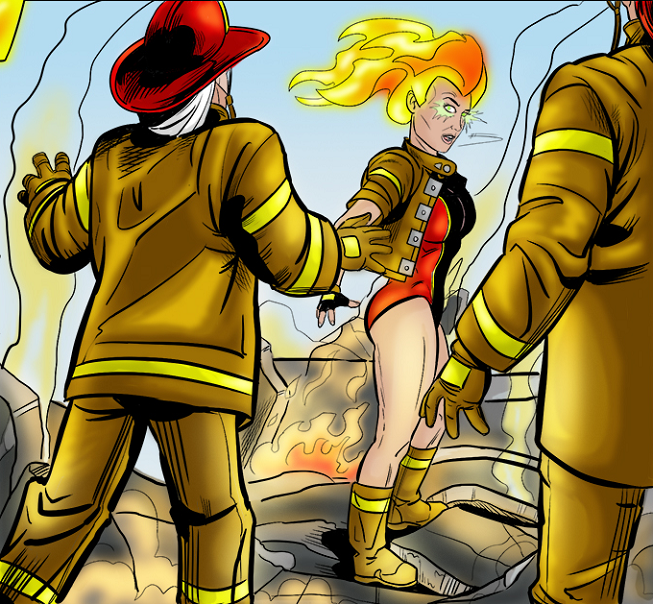 1st: Who else helps you create and bring to life the “Firegirl” comic? Stephanie: I designed the character FireGirl and JoJo the rescue dog as well as the characters RIP. I also write the storyline and captions. Unfortunately, I’m a terrible artist. If it was up to me I would have to use stick figures. For art, I use the company Crushed Ego Studios which contains a team of artists. I have an artist for the sketches, one for inking and another for coloring. 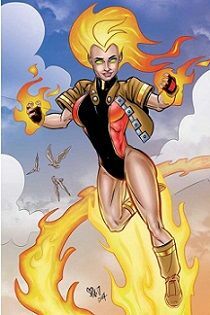 1st: What are FireGirl’s powers and abilities? 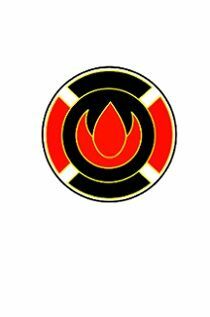 Stephanie: FireGirl’s powers are still being revealed as we develop her character and story further. So far in books 1 and 2, it has been revealed that she has the ability to fly and to manipulate fire to defend the things that are important to her. 1st: Do you find helping autism students enriching? Stephanie: I use to be a software engineer prior to going into exceptional education. I was motivated to change careers so I could have a direct impact on children with disabilities while having more time for my son. To be an educator, you have to have a lot of patience and be willing to sacrifice. You aren’t going to have luxury being an educator and you aren’t always going to be appreciated. You have to find your joy in the gains you see in your students that open new doors for them. 1st: What makes FireGirl special to you? 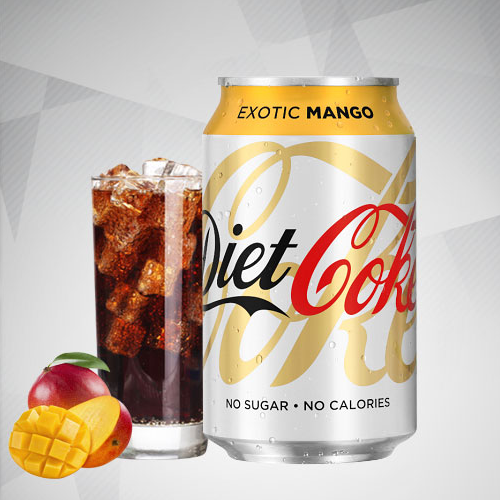 Why is it great? Stephanie: FireGirl is special to me because it gives me an avenue to inspire others. It is a voice that teaches valuable life lessons. FireGirl is an avenue to inspire children that they too can face their fears like I did to overcome my fear of fire. 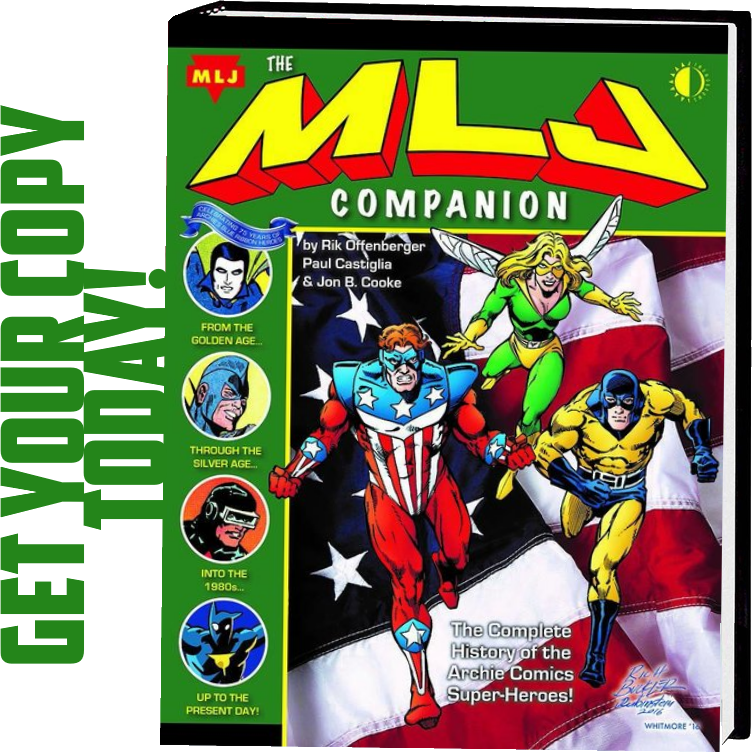 It’s also a character that inspires others and empowers little girls and children with disabilities that they there are no limits to what they can do. 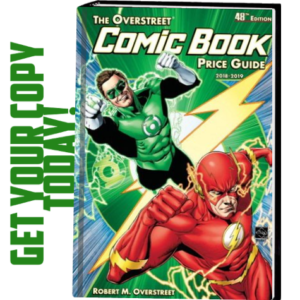 1st: Do you enjoy going to conventions? Stephanie: I love going to conventions and meeting new people and hearing how FireGirl inspires them. One of my fondest memories was meeting a mother who was brought to tears knowing that I’m donating back to children with disabilities. As a mother of my son with autism, sometimes we feel like we are on our own island and it’s comforting to meet other parents going through the same thing. 1st: What has becoming a Volunteer Fire Fighter meant to you? 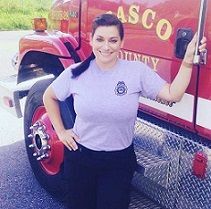 Stephanie: Becoming a firefighter has meant being able to serve my community but also provide a way for me to face and overcome my own fears. I had PTSD for years from a childhood house fire and becoming a firefighter allowed me to defeat my own internal “villains” that were interrupting my daily life. Stephanie: I love spending time with my family, traveling when I can afford to do so and studying and practicing the craft of acting. It’s difficult to find work in the state of Florida as an actor, but occasionally I’m able to book a commercial, a modeling job on Home Shopping Network or an independent film. 1st: What would you like to say to those who support “FireGirl”? Stephanie: A simple “thank you!” They know that FireGirl wouldn’t be as popular without their love for her and what she stands for. 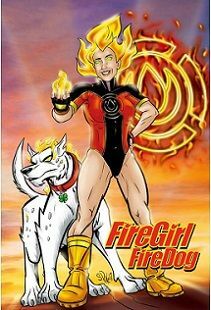 You can learn more about FireGirl at firegirlcomics.com.